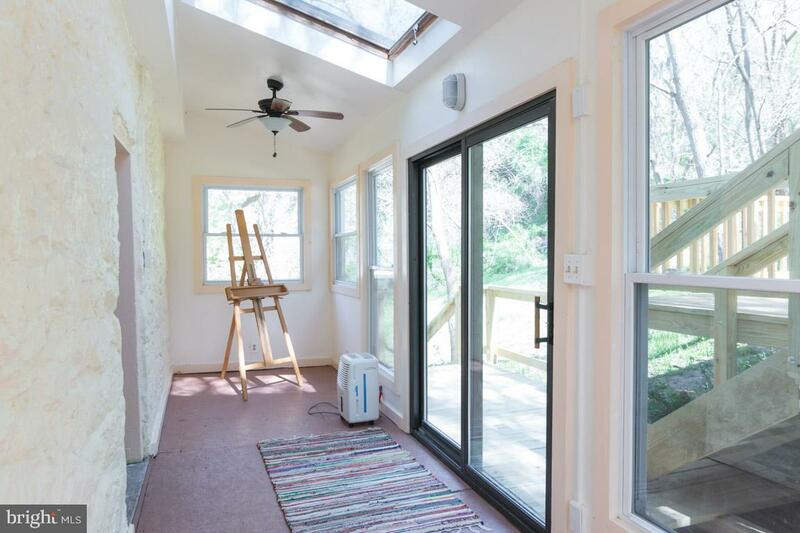 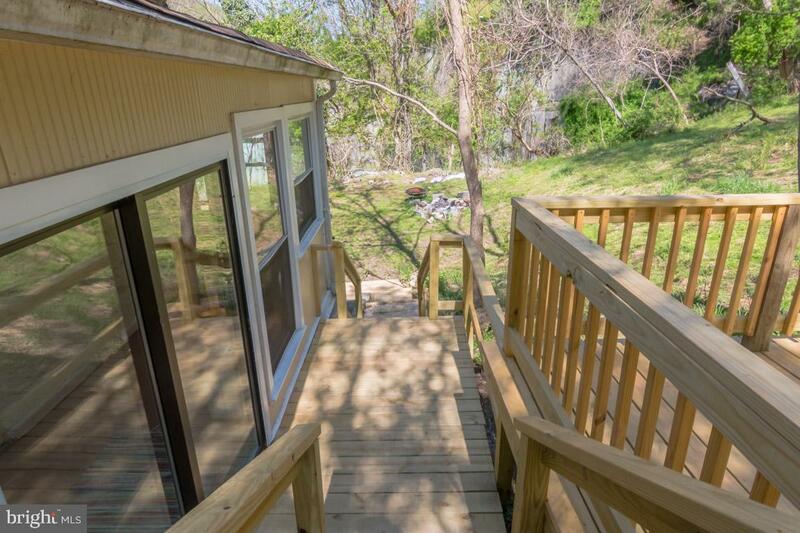 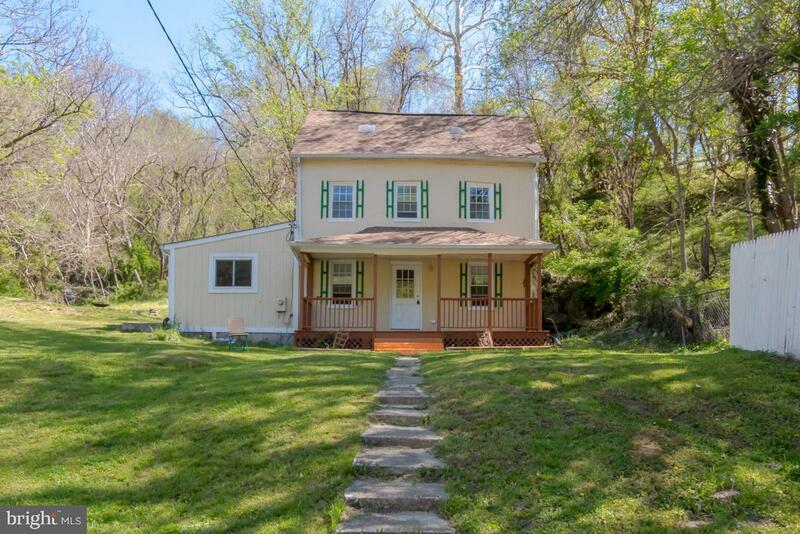 Situated off the main road overlooking the Patapsco River and backing to Banneker Historical Park, this sun-filled home is one of a kind! 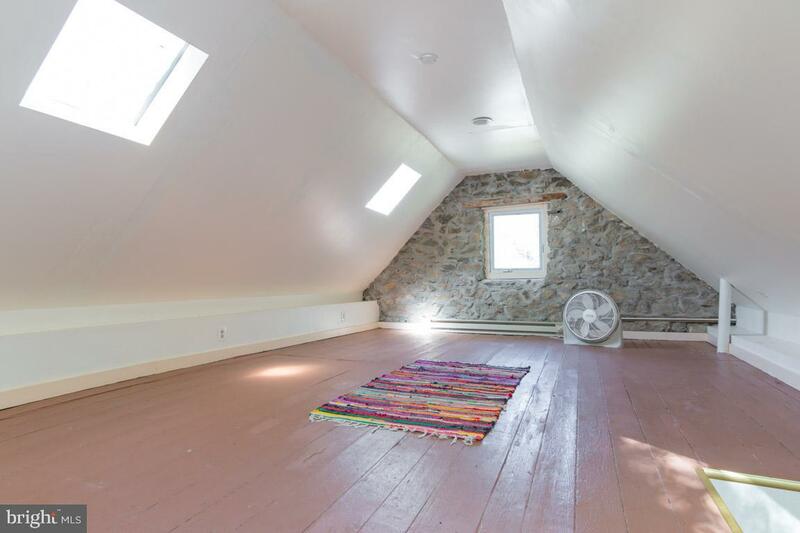 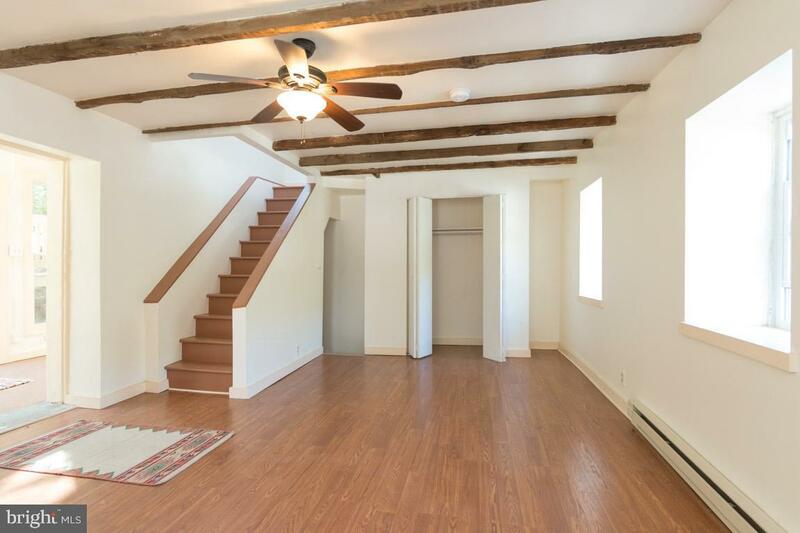 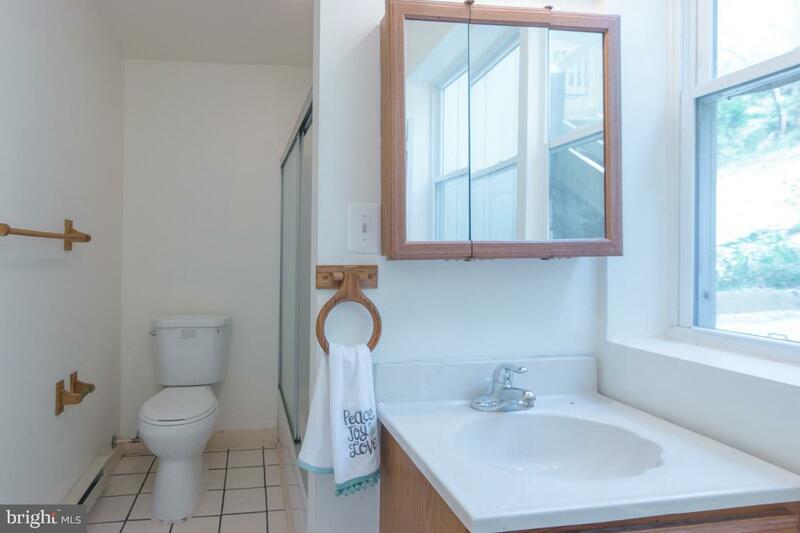 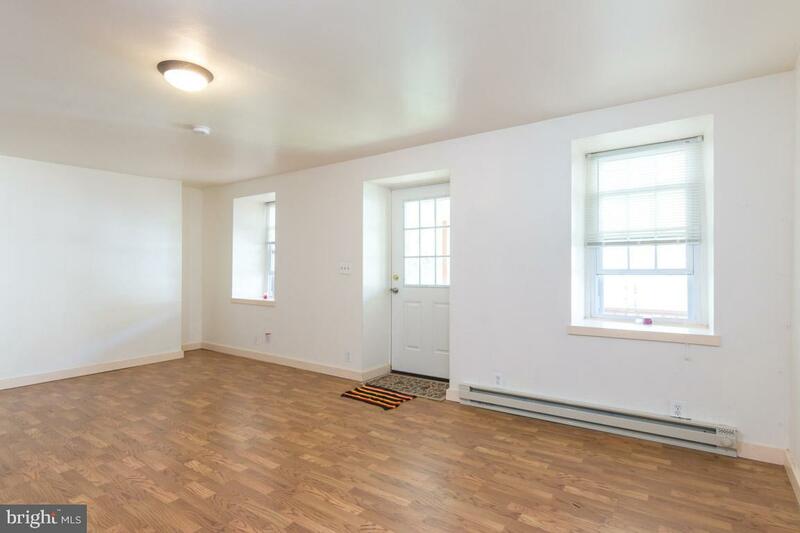 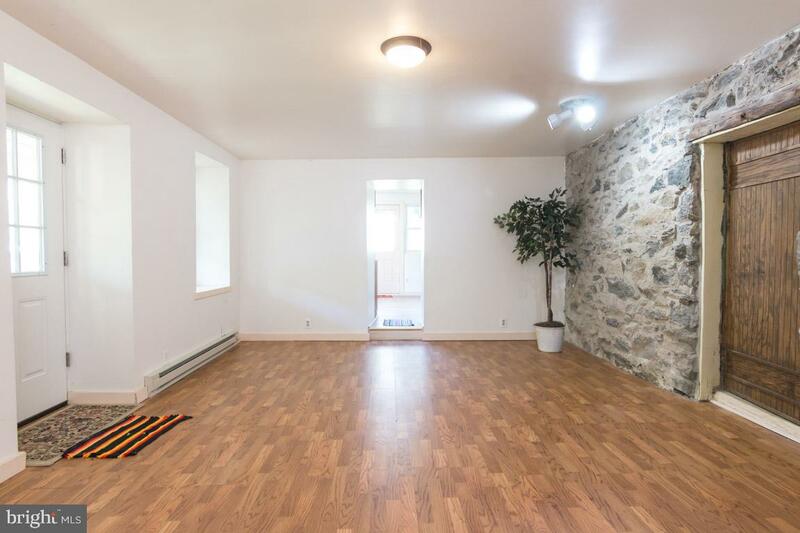 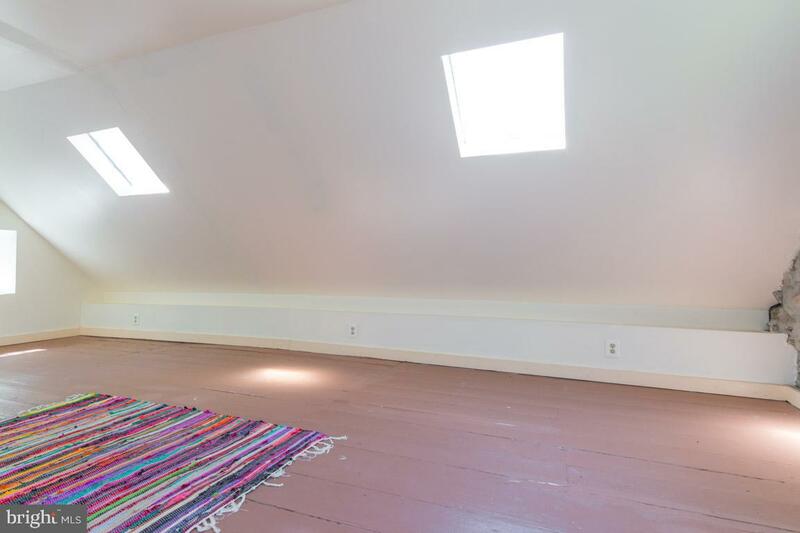 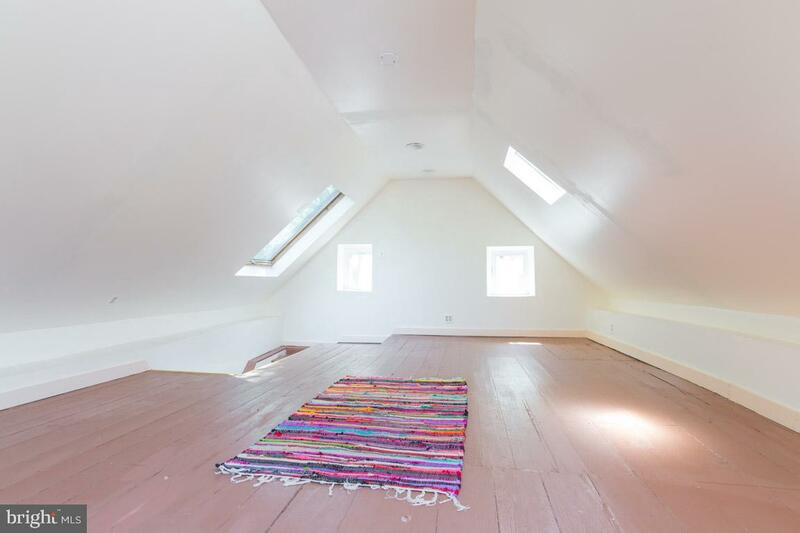 There is potential for a second bedroom/office/etc on the top floor! 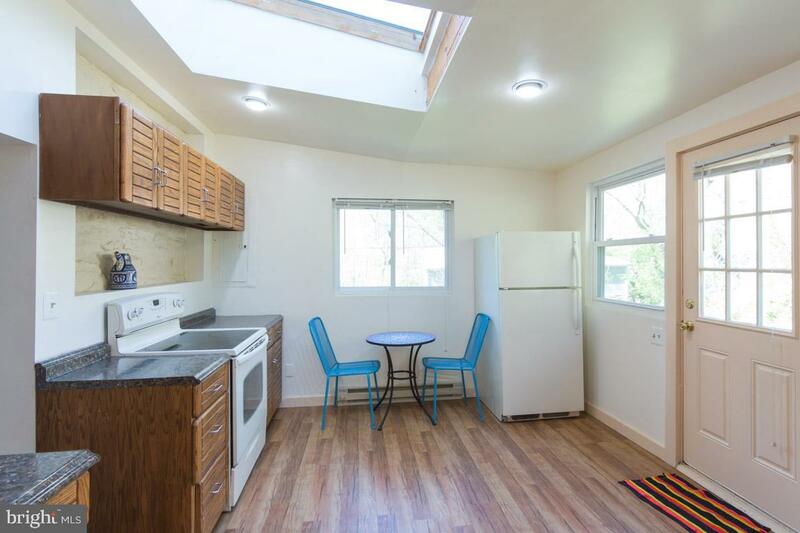 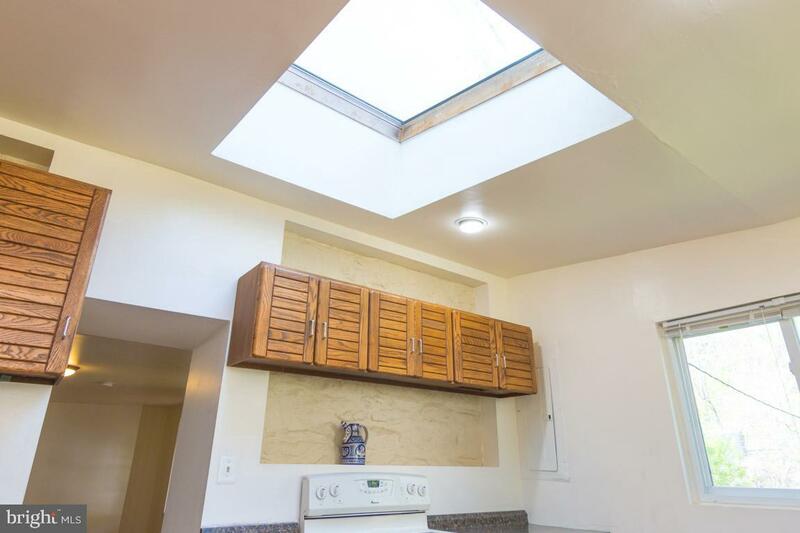 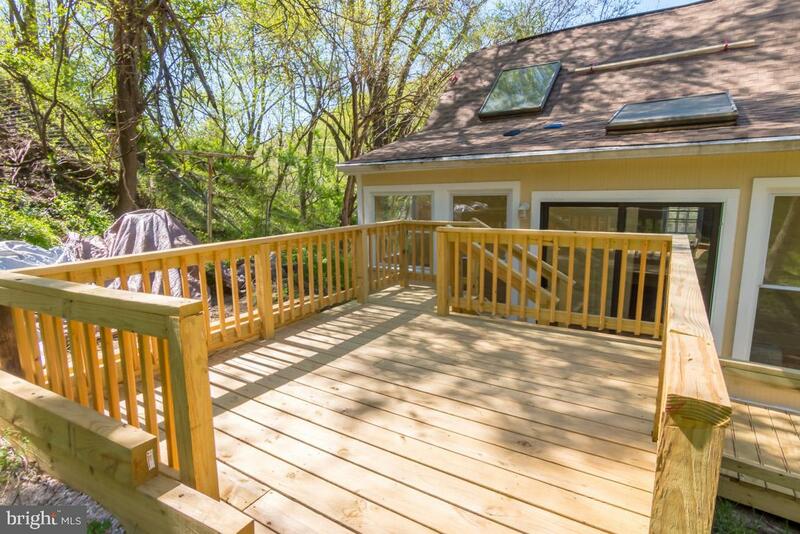 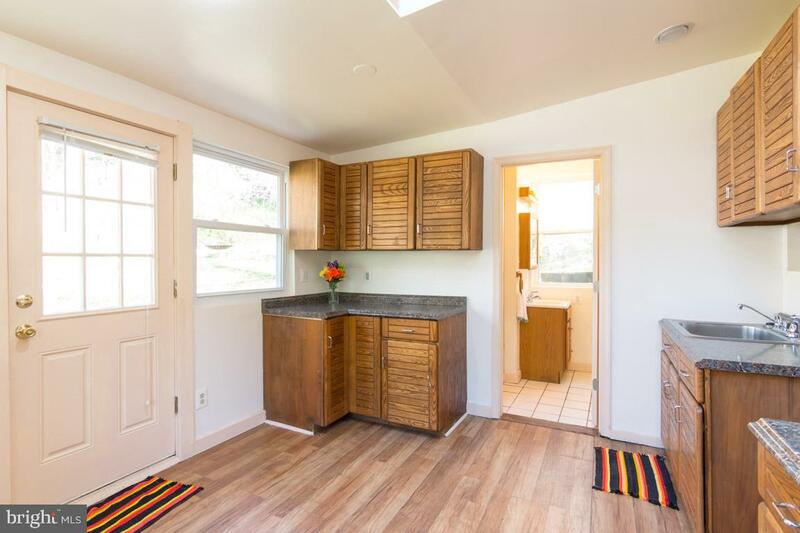 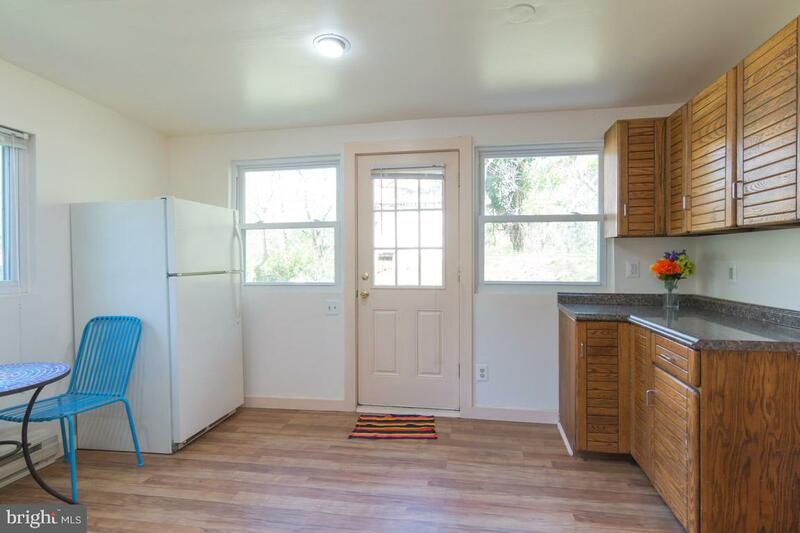 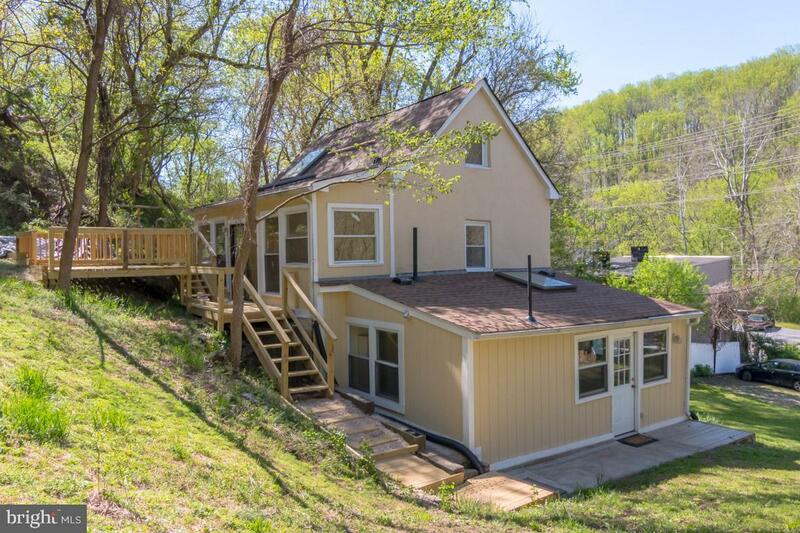 Recent updates to the roof, water heater, windows, new rear deck, heating system, electrical, plumbing and more! 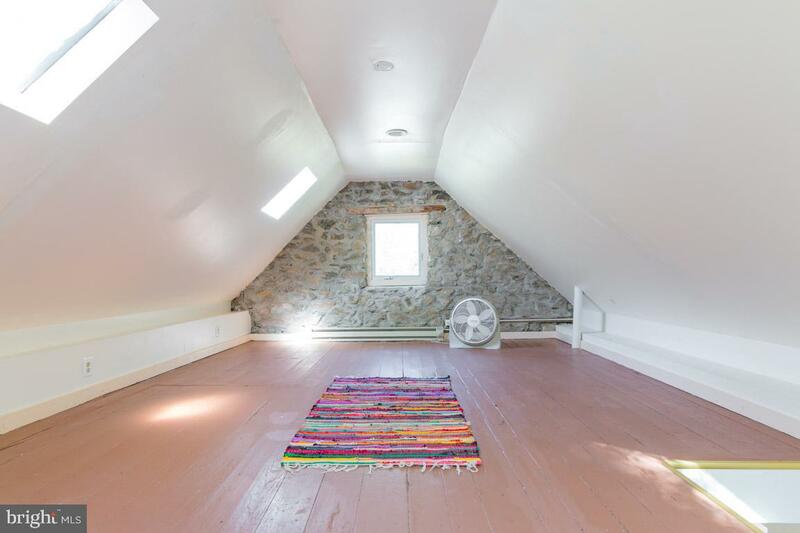 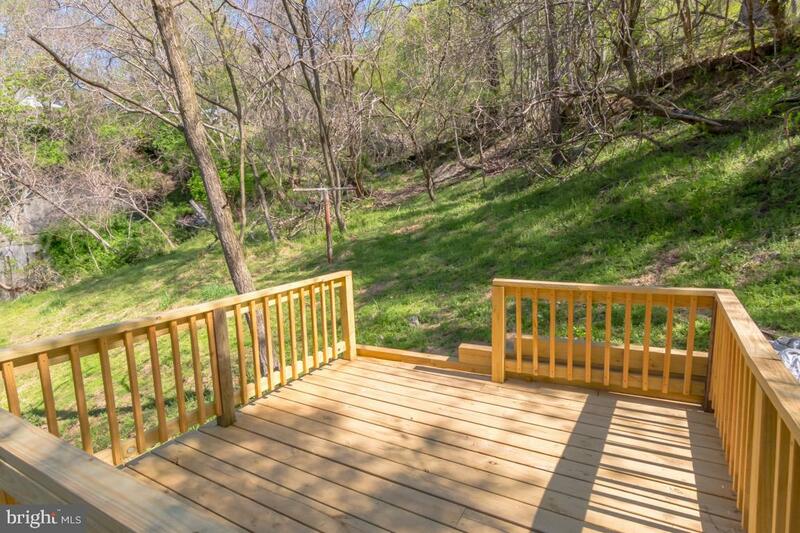 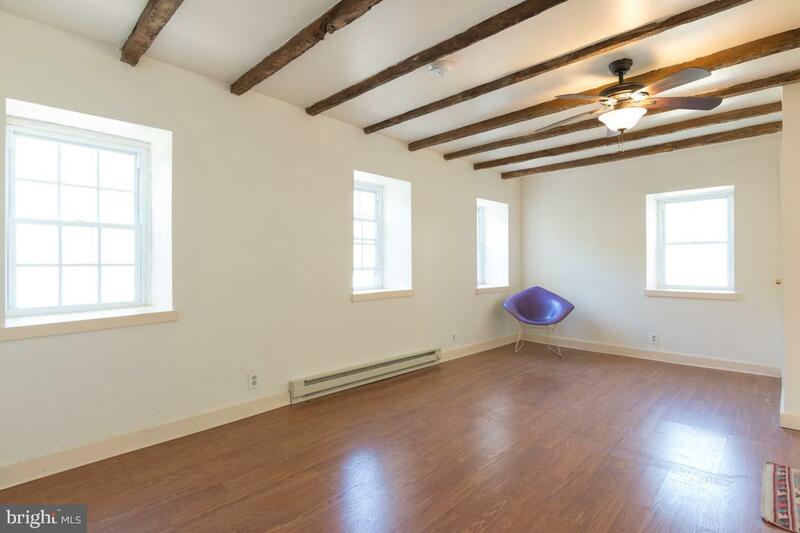 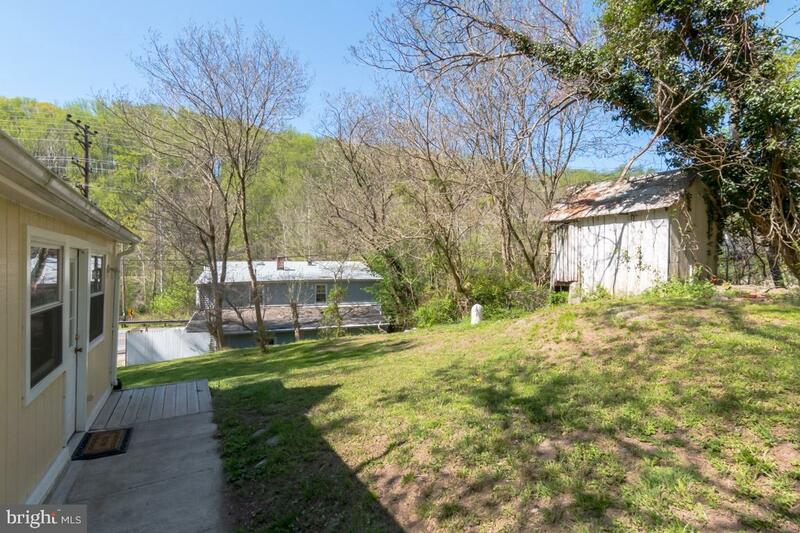 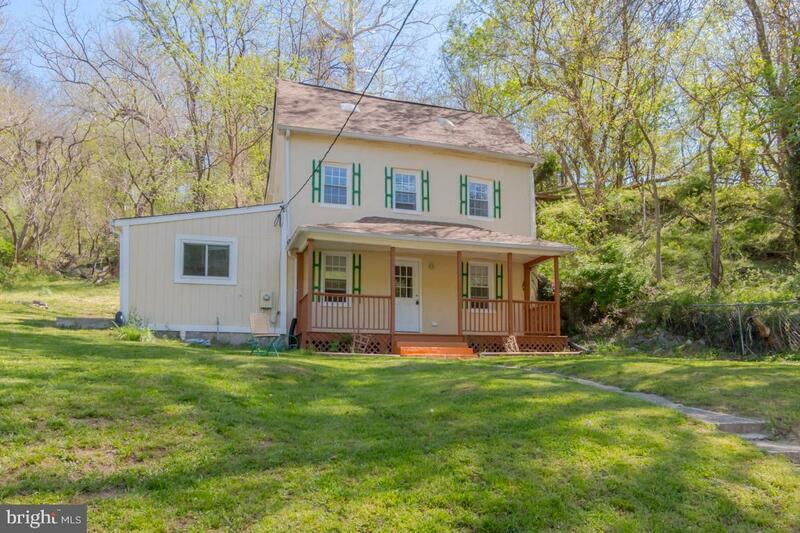 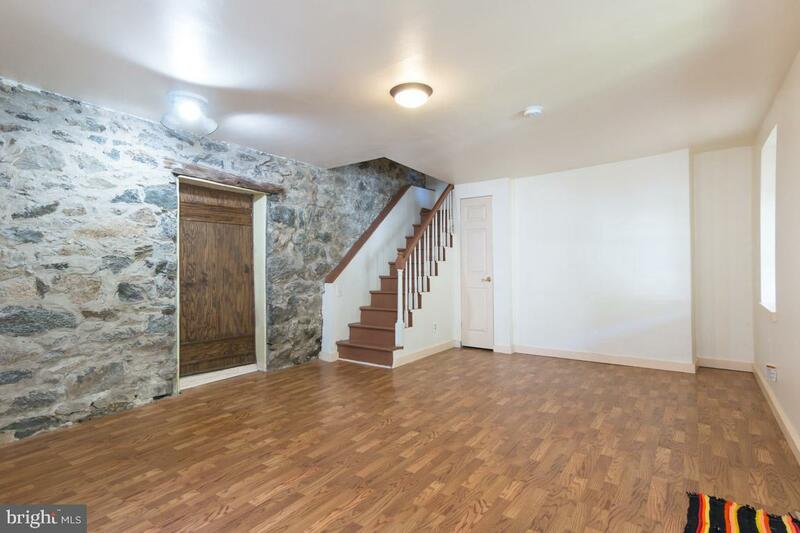 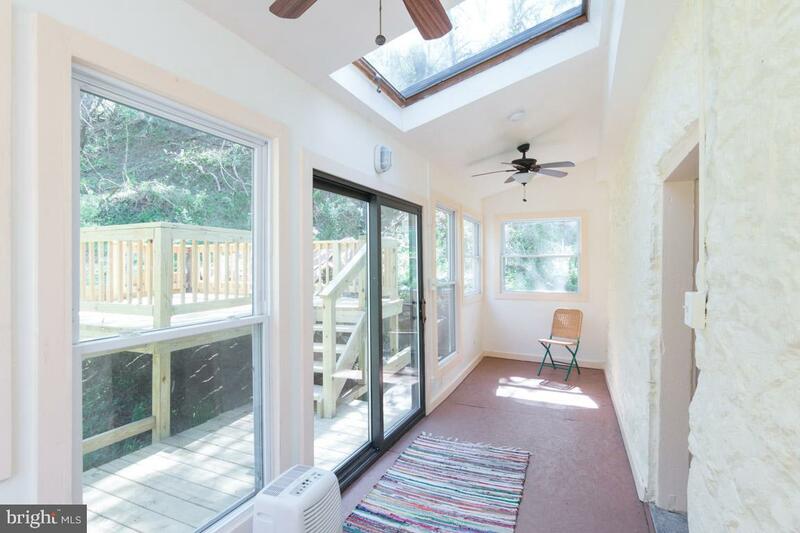 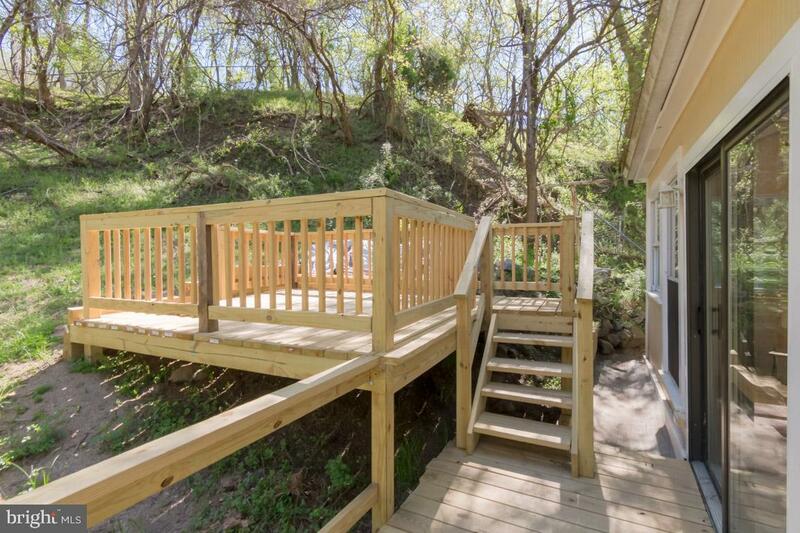 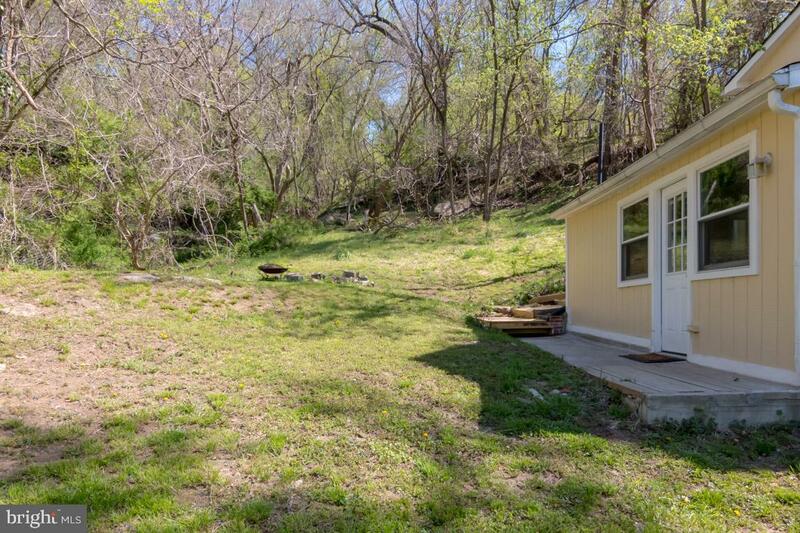 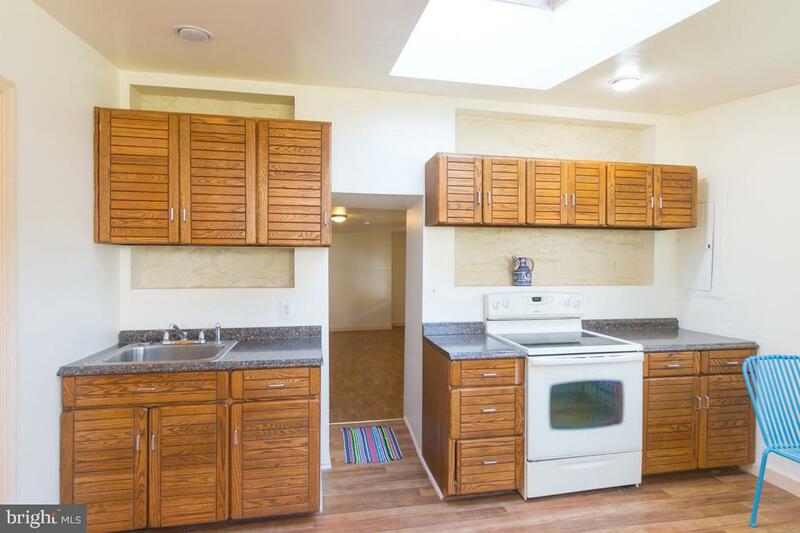 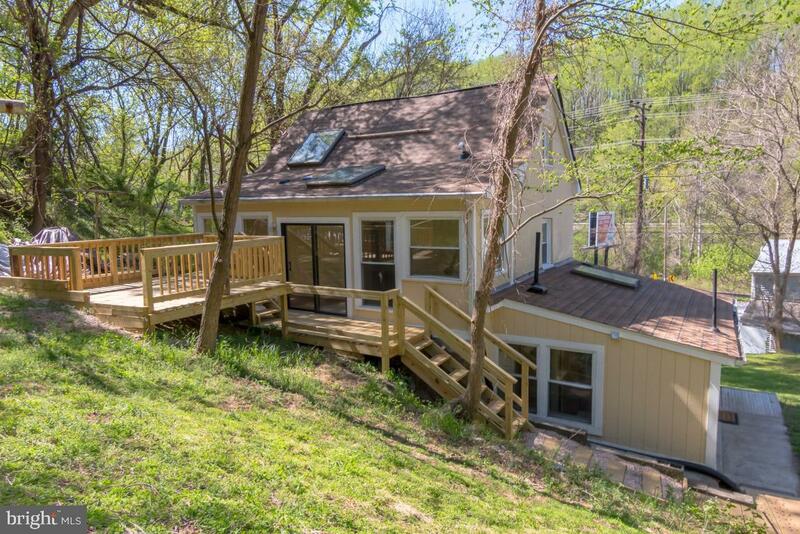 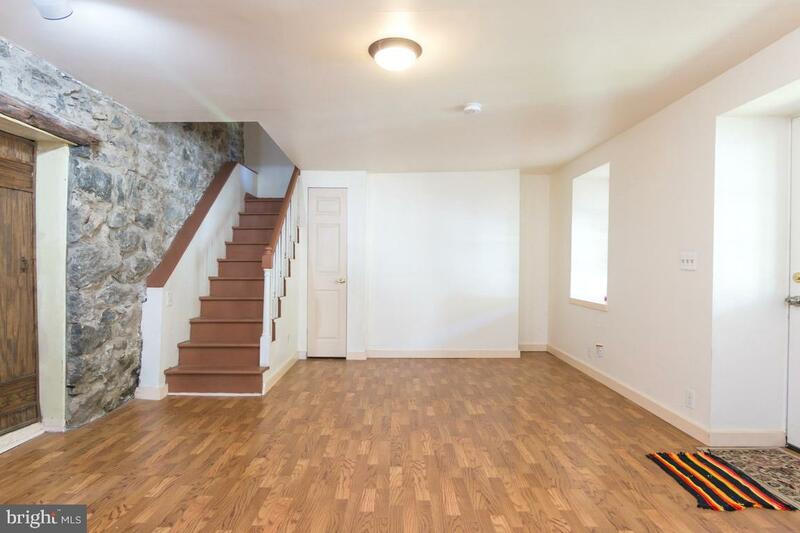 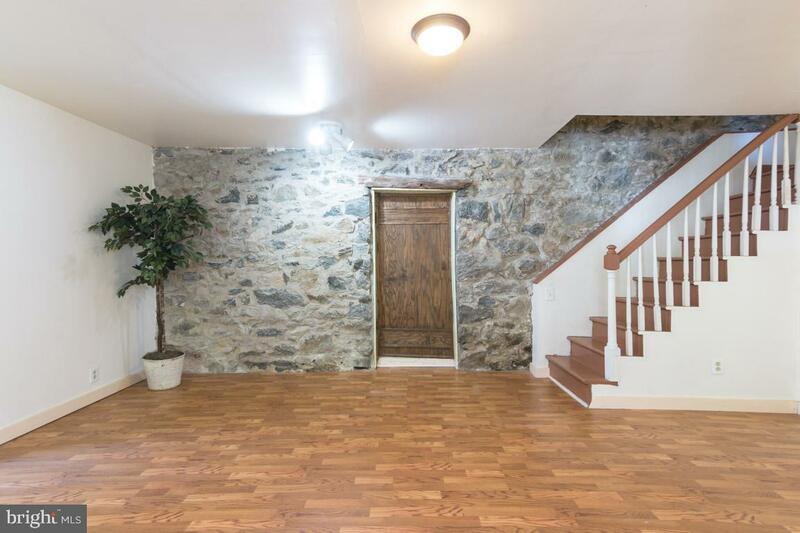 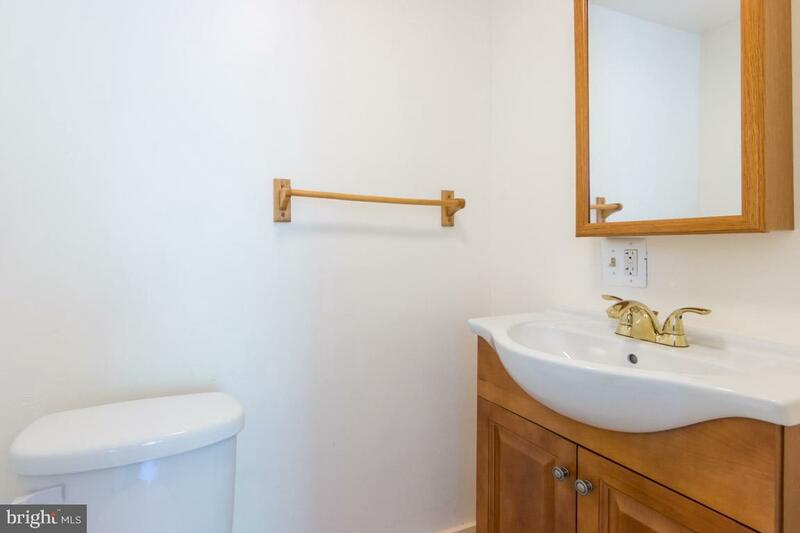 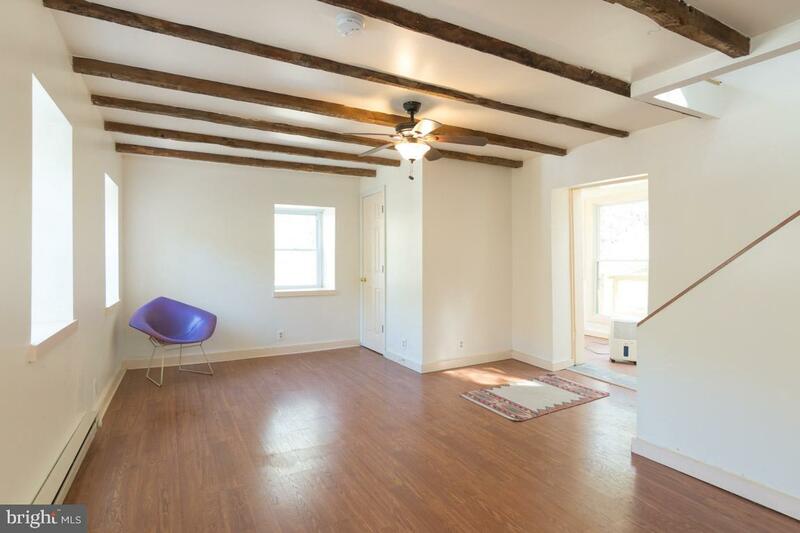 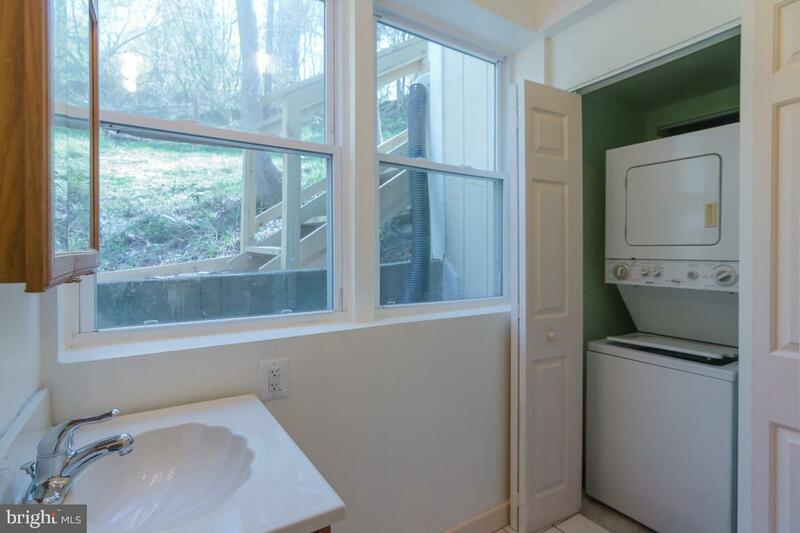 The home offers off street parking and is located only .5 mile from Historic Ellicott City.